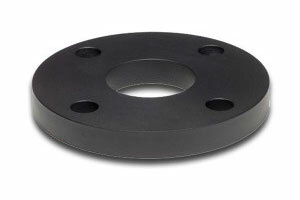 CTS Flange is the original and the best. Don't accept imitations. 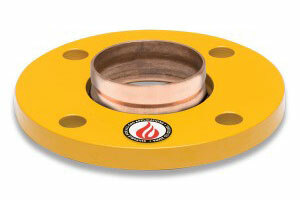 Save time and money with Press Fit Flange. No brazing or soldering required. 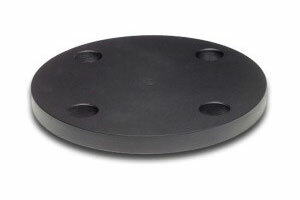 Home of the Original 100% Electrolysis Protection Flange. 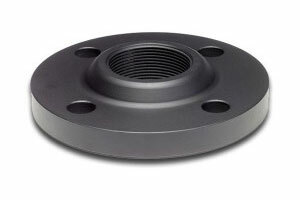 Available now to suit flange configuration. 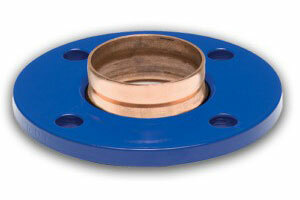 Precision Products for HVAC-R and Piping. 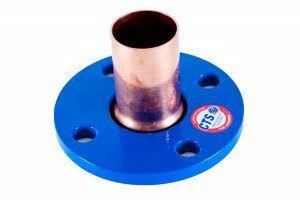 CTS Flange has been supplying flanges to the plumbing industry across Australia and around the globe for over 20 years. Proudly manufactured in Bayswater, Victoria. 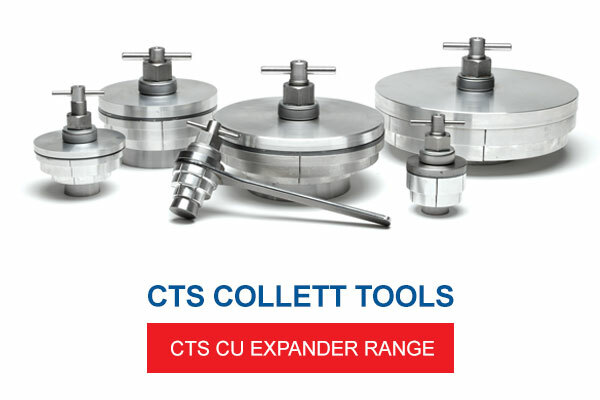 CTS Flange is a supplier of high quality flange products for major industrial, commercial and civic plumbing projects worldwide. 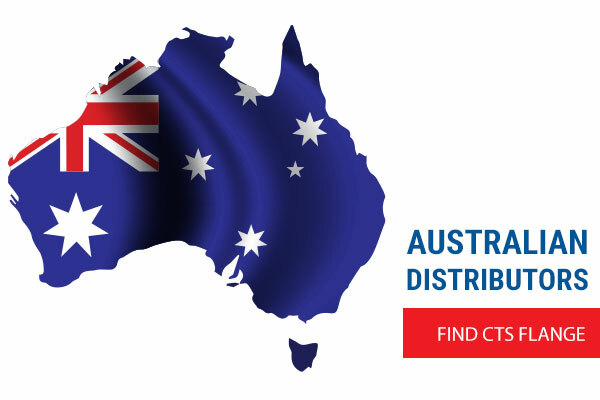 Available at established plumbing distributors across Australia, the US and Canada.